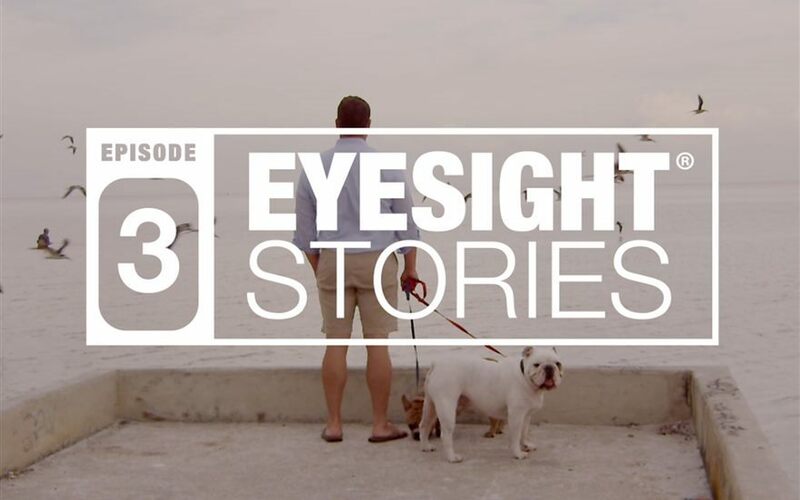 EyeSight® Driver Assist Technology is the culmination of everything Subaru engineers know about safety. 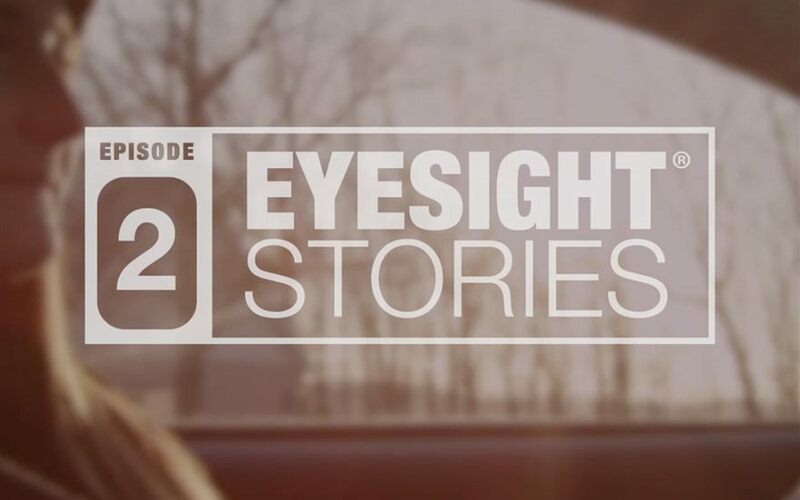 Adding confidence to every trip, EyeSight monitors traffic movement, optimizes cruise control, and warns you if you sway outside your lane. The Pre-Collision Braking feature can even apply full braking force in emergency situations, helping you avoid or reduce frontal impacts. Pre-Collision Braking helps you avoid or reduce frontal impacts by alerting you and applying full braking force in emergency situations. Lane Keep Assist not available on the 2017 Crosstrek. FRONT CRASH PREVENTION FROM IIHS. To earn a 2017 Top Safety Pick+, a vehicle must earn good ratings in the five crashworthiness tests and an advanced or superior rating for front crash prevention. All Subaru vehicles with EyeSight received a Superior rating, the highest possible, for front crash prevention. See how Subaru vehicles compared with the competition. 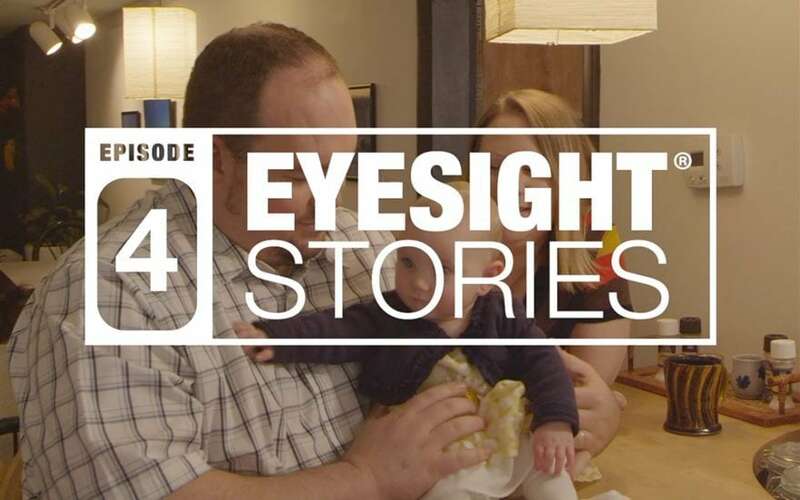 EyeSight Stories chronicles the experiences of people whose lives have been changed by Subaru EyeSight. 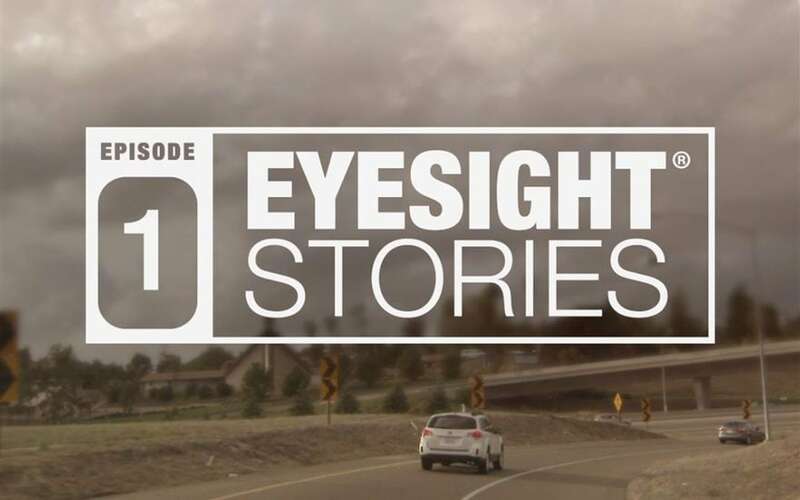 Watch the episodes below to see how this safety feature gives peace of mind to every drive, and an extra layer of safety and convenience whenever you drive.